Join us for a glass of champagne to celebrate the official opening of the PHOTOSCOPE Workshops & Gallery. The PHOTOSCOPE is proud to announce the opening of the first exhibition of photographic arts in the gallery. 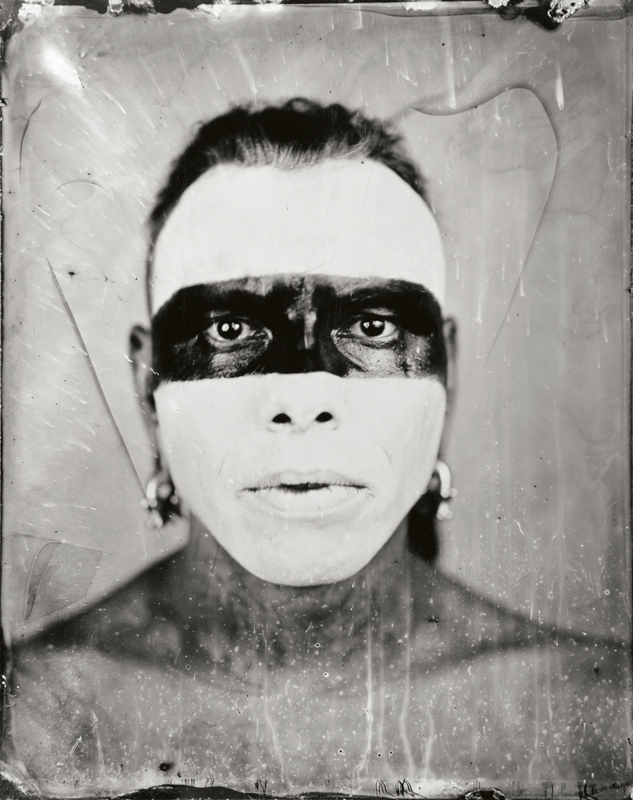 For the first time in Denmark Berliner Art Photographer DANIEL SAMANNS will show his strong and beautiful Ambrotype portraits created by the historical photographic technique WET-PLATE COLLODIUM from 1860's. 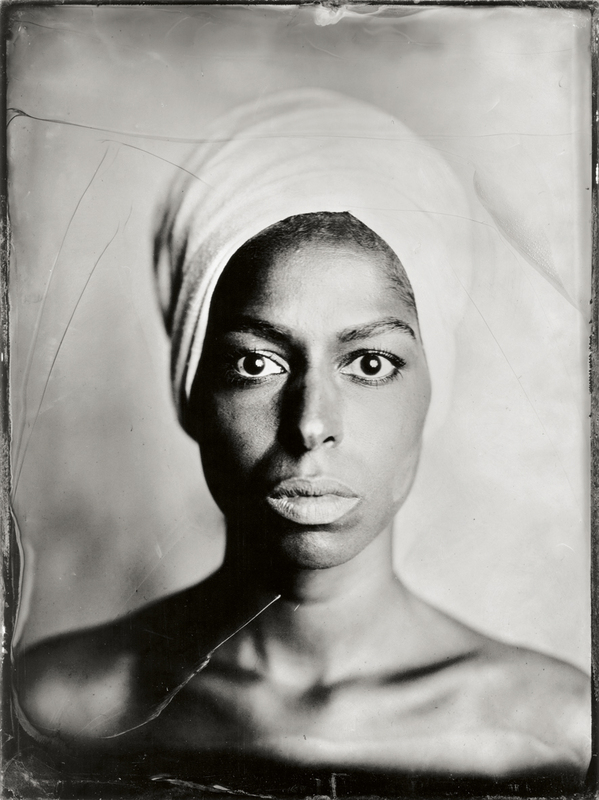 The Ambrotypes are unique photographic glass-plate portraits exposed directly in a large vintage camera, which adds intensity and texture to the portraits. Please welcome Daniel Samanns, whom will be present at the opening. Visit the gallery while you are out in the streets of Copenhagen during Kulturnatten.